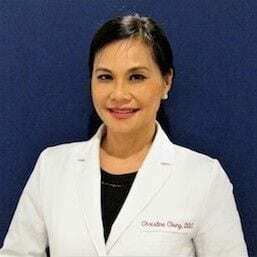 Below are the names and brief biographies of our dentists on staff at our 7 Day Dental office in Ladera Ranch, CA. These dentists provide complete dental care for every member of your family. In addition to our regular appointment times, we always have at least one of our dentists available to handle any dental emergency immediately whenever the need arises. All of our dentists have a Doctor of Dental Surgery (DDS) or Doctor of Dental Medicine (DDM) degree from an excellent, accredited dental school. Most have many years of experience performing a wide variety of dental procedures. 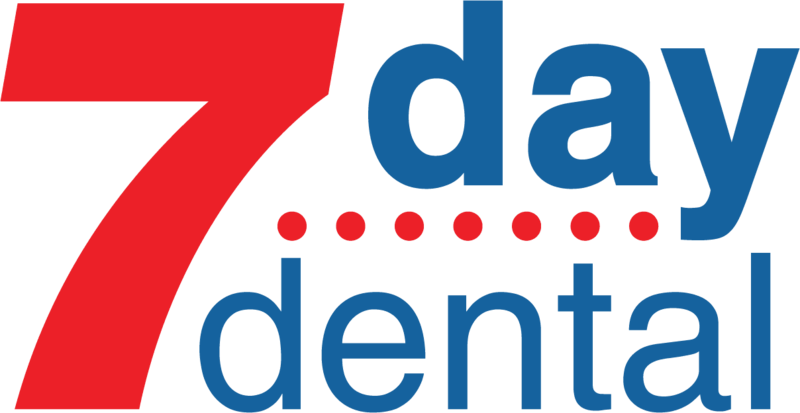 7 Day Dental is also known for the friendliness and compassion of our staff. Many of our dentists speak two or more languages, and they all have excellent communication skills. Our dentists gain extra knowledge and skills by taking yearly continuing education courses. Thus, they get advanced training in areas beyond the basic dental school curriculum. Among the subjects they study are geriatric dentistry (oral care for seniors), pedodontics (pediatric or children’s dentistry), and the use of lasers in dental procedures. Almost all dentists train in cosmetic dentistry and stay up-to-date in their knowledge of the latest products and techniques. To enhance your smile, they can apply teeth whitening products and porcelain veneers, among other cosmetic procedures. At 7 Day Dental, we understand that both your health and your appearance are important. Your oral health is the top priority of our 7 Day Dental team. Our goal is to prevent oral diseases whenever possible, and stop the progression of any disease process that has begun. Our dental professionals are always ready to listen to your concerns and answer all your questions. Whether it’s the correct way to brush your teeth; the use of laser instruments in dental procedures; or the need for and description of a root canal treatment; our dentists will give you complete explanations. You can schedule an appointment with any one of our Ladera Ranch Dentists, Specialists, or Hygienists today by calling 866-989-1335 or making your appointment online using the link below.